Despite the fact that the report clearly referred to spy drones and not lethal drones, Twitter exploded with hysteria about how Dorner had now been marked for assassination. Many Twitter users are in full-blown freak-out mode,” with innumerable messages condemning the notion that Dorner will potentially become the first American killed on U.S. soil with a drone. 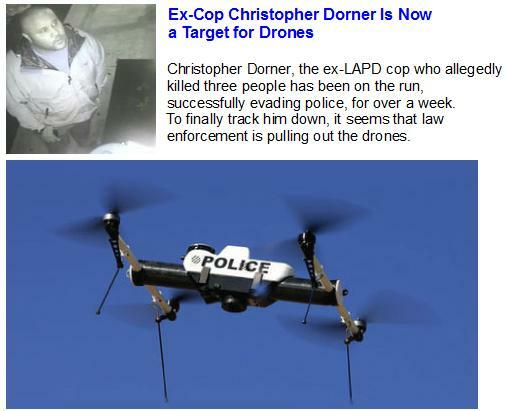 Despite the confusion, the Dorner case is proving to be a useful poster child for the widespread introduction of drones for law enforcement use in America. Could police turn to armed drones in the hunt for Dorner, legitimizing the use of technology that has thus far only been deployed against alleged terrorists in places like Afghanistan and Pakistan? And how will wide spread use of drones effect innocent civilians in respect to privacy rights? This will most likely effect and pierce privacy rights. While it’s highly unlikely that lethal drones will be used to assassinate Dorner, a more realistic option would be to deploy the the ShadowHawk Unmanned Aerial Vehicle, previously used against suspected terrorists in Afghanistan and East Africa, which has the ability to tase suspects from above as well as carrying 12-gauge shotguns and grenade launchers. 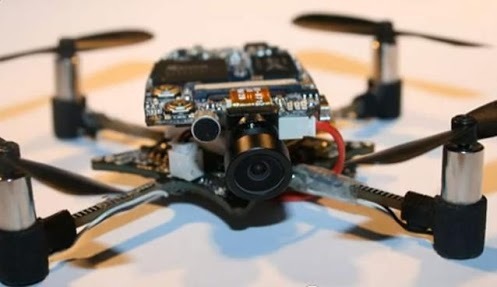 The ShadowHawk is a 50lb mini drone chopper that can be fitted with an XREP taser with the ability to fire four barbed electrodes that can be shot to a distance of 100 feet, delivering “neuromuscular incapacitation” to the victim. The drone can travel at a top speed of 70MPH and can operate for 3.5 hours over land and sea. WIth the hunt for Christopher Dorner going cold, authorities have offered a $1 million reward for information leading to the capture of the former LAPD officer, who is wanted for the murder of three people. Dorner has vowed to launch “asymmetrical warfare” against police after he was fired in 2009 for filing a false complaint of excessive force against his training officer. 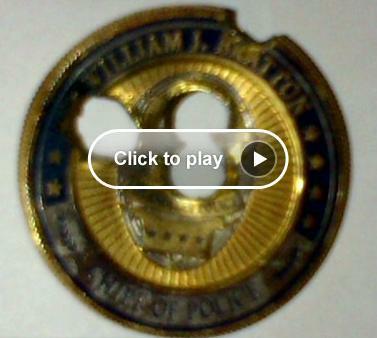 Coin Dorner shot, has 4 bullet holes. 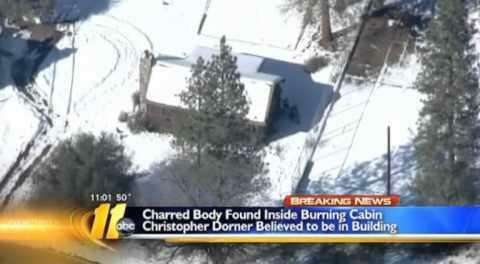 Update: Christopher Dorner died in exploding cabin, after shootout with police, killed a sheriff deputy, and injured another during shootout. You are currently browsing the Griffyclan007's Blog blog archives for February, 2013.